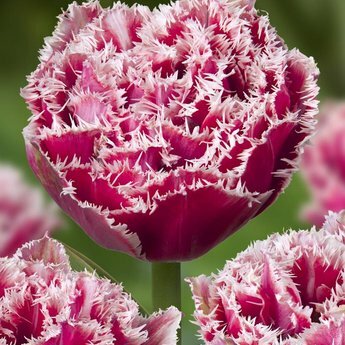 An exclusive variety with peony, fringed flowers - 8 pieces size 12/+ - Tulip bulbs will be delivered from September 15th! 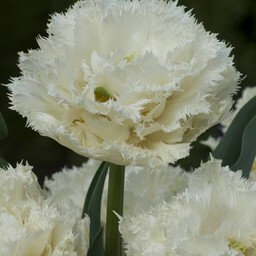 This exclusive tulip has a very large peony flower with a beautiful white edge. 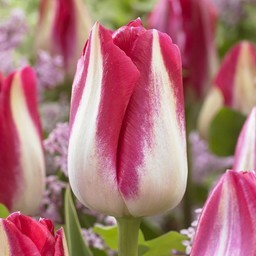 Tulip Brest is sturdy and very suitable for the border or the pot. 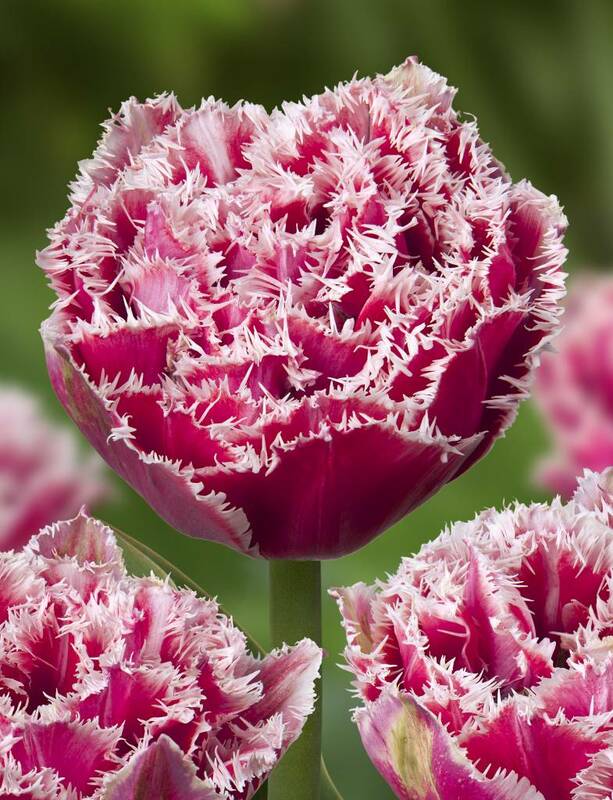 With its fringed flower a beauty in every garden. 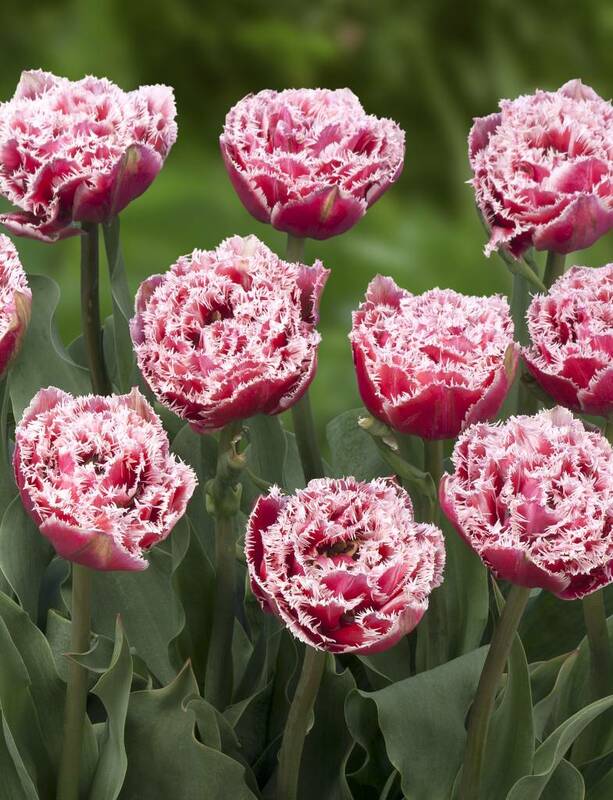 Combines well with: Tulip Snow Planet and Amsterdam. 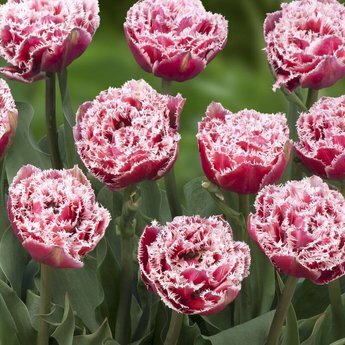 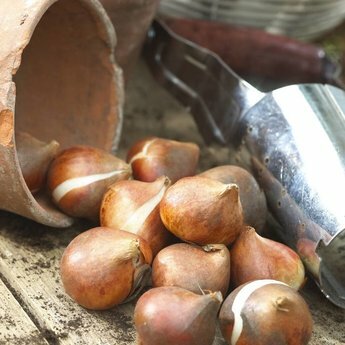 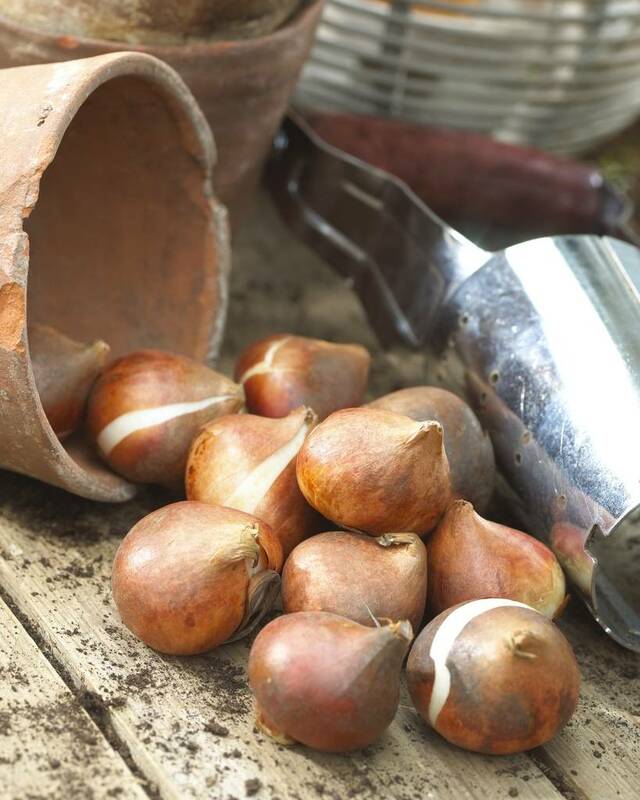 Tulip bulbs of the largest size 12/+ are supplied.